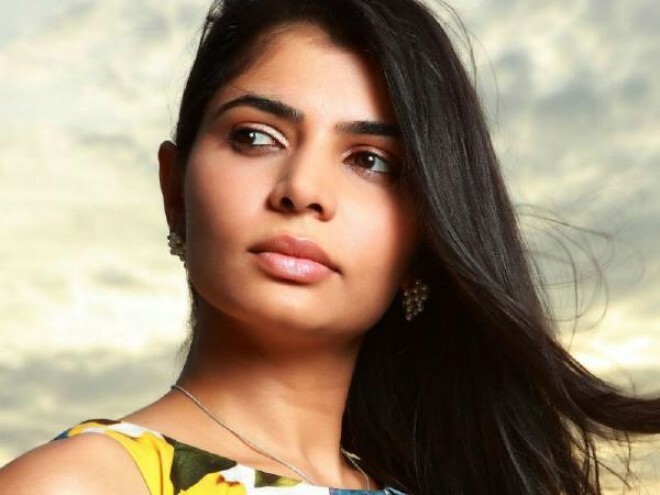 Chinmayi Finally Registered A Legal Complaint Against Vairamuthu! Chinmayi Finally Registered A Legal Complaint Against Vairamuthu! Chinmayi Finally Registered A Legal Complaint Against Vairamuthu! Chennai, Mar 01:Not long ago, Chinmayi made shocking allegations on ace lyrisist Vairamuthu while introducing MeToo movement to Kollywood. Thereafter many people came into the limelight making sexual allegations on celebrities. On this note, people have been asking Chinmayi about why she did not file any legal complaint against Vairamuthu till now. To this, Chinmayi finally responded and tweeted saying 'I have registered a formal complaint against Mr Vairamuthu with the National Council for Women.As of now, this is the only legal route that I have'.